"We — like the baseball team, like the opera — would say, 'We're sorry, it was nonrefundable,'" Parker said this week. Parker made the comments as the airline industry's main trade group mobilizes to defeat a proposal in Congress to limit airline fees. The Senate has voted to tell the Transportation Department to make sure that various fees — including ticket-change and baggage charges — reflect the airline's actual cost for providing the extra service. The House has not yet gone along, and the fate of the Senate provision, contained in a bill governing the Federal Aviation Administration, is unclear, especially with Congress rushing toward adjournment before the November midterm elections. 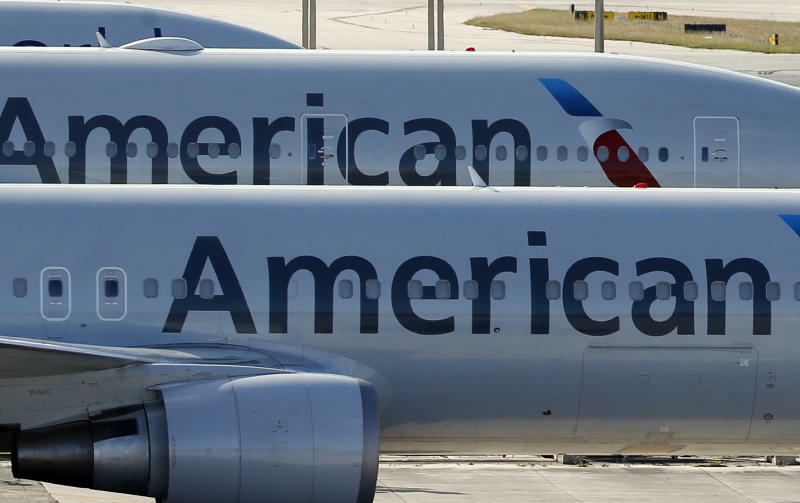 The CEO concedes that it doesn't cost American $200 to change a customer's ticket. That's not the point, he says. "We knew that seat was going to be filled. It allowed us to do other things as we sold the rest of the airplane," he says. "If you want to change that, we have a new product but it's going to cost you something because it cost us something." Or as Sharon Pinkerton, lobbyist for the trade group Airlines for America, puts it: "I don't think my venti Starbucks costs $5.63 either to produce, but the market works and there is demand for that." Pinkerton said limiting airlines' ability to set fees is "dangerous," and defeating it is important to the industry. "We may wind up getting lower fees but higher fares," Leff says.